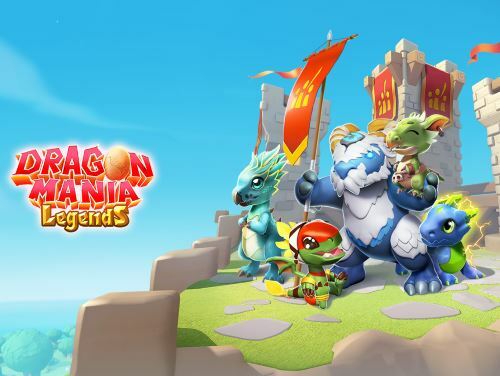 Dragon Mania Legends is a city building mobile game where you rebuild the nation of Dragolandia, breed dragons and fend off Viking Warlords and their dragons. Dragon Mania Legends has over one hundred different species of dragons to uncover and plenty of missions to undertake. It's competitive, exhilarating and will keep its players committed for hours. New challenges are added daily if not hourly. Train your Dragons to defend and protect Dragolandia or get wiped out. 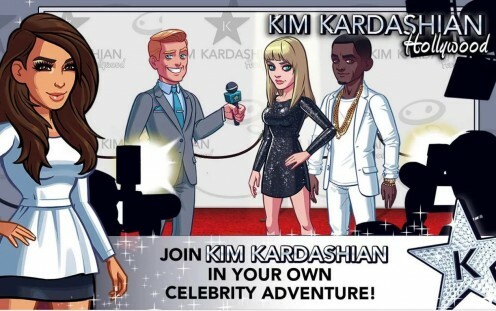 The aim of Kim Kardashian: Hollywood is to rise from being a low level budding Hollywood star to an A-list celebrity. 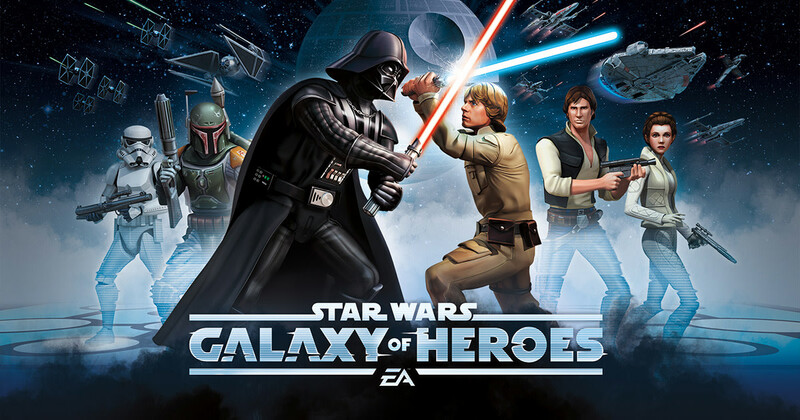 The game is built around a series of promotional events, quests—photo shoots, and so forth—along with many different activities you can choose to do. 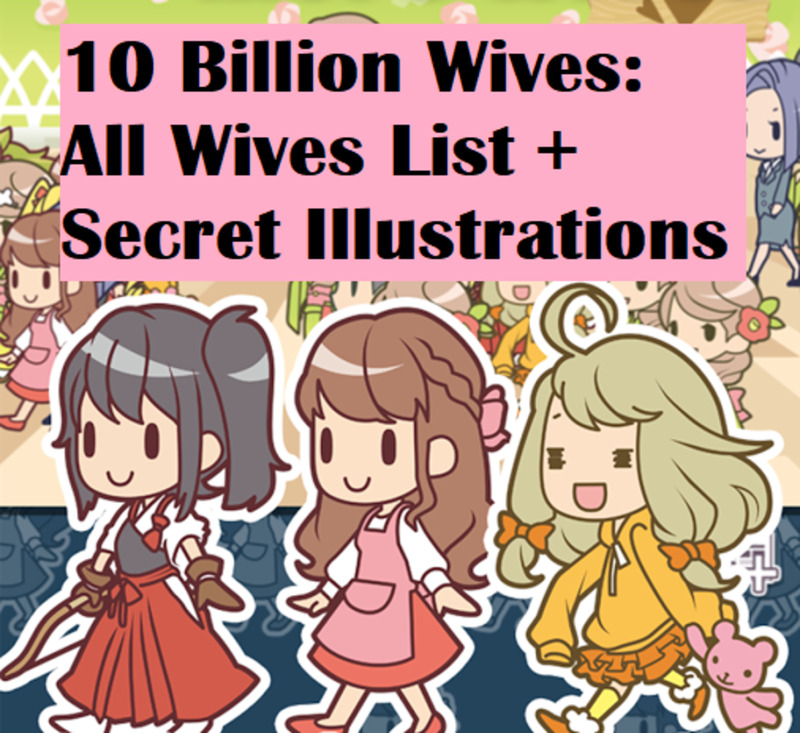 These include dating; purchasing a home, clothes, and furniture; working and controlling the press, and even getting the chance to hang out with Kim K herself. All of these activities increases your star power, while bouncing you up to the A-list ladder. Candy Crush Soda Saga is a must play puzzle game. 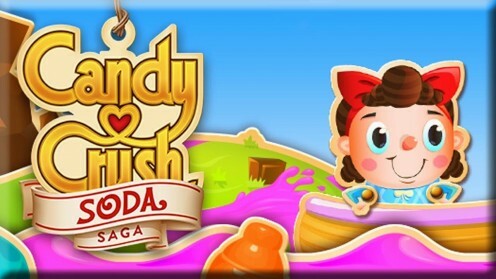 It is similar to its original counterpart Candy Crush soda, with a few minor twists added throughout the new level objectives. Players begin by popping soda bottles by pairing them with similarly colored candies to reach the level of soda to get to the top of the game board. 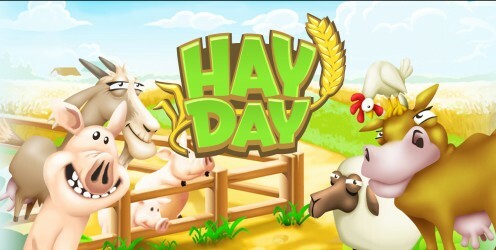 Hay Day is a charming take on the farming simulation games now rampant on the mobile market. There are many different animals, crops, and products, and they slowly become available after time. 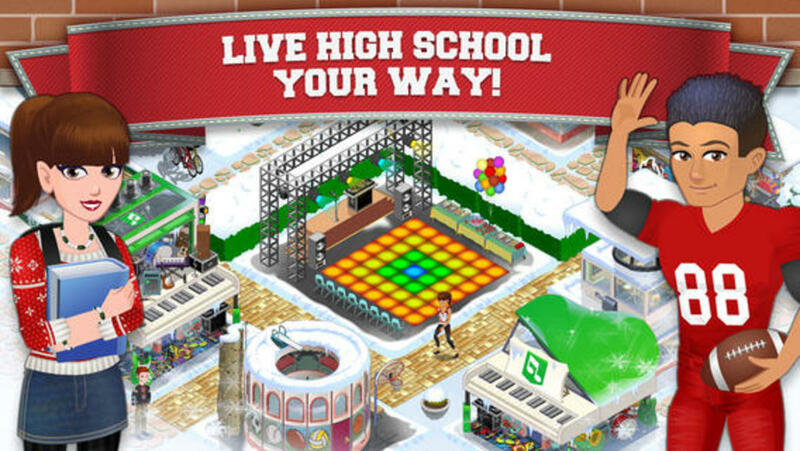 While Hay Day is a great addictive game, it is also time-consuming. Patience, consistency and time management is the key to succeeding in Hay Day. Get your Pitchfork round-up your Herd and get started right away. Pac-Man Dash! 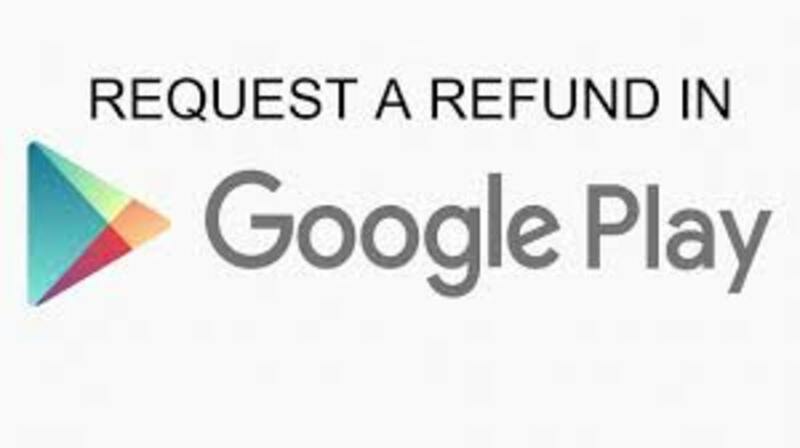 is a side-scrolling runner-style game that was published for Android and iOS devices, by Namco Bandai Games as a part of the Pac-Man series of games. 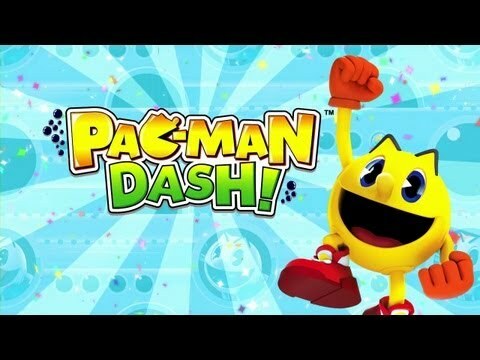 The game's design and setting were primarily based on the CGI animated series Pac-Man and the Ghostly Adventures and includes many characters, music tracks, and references from it.